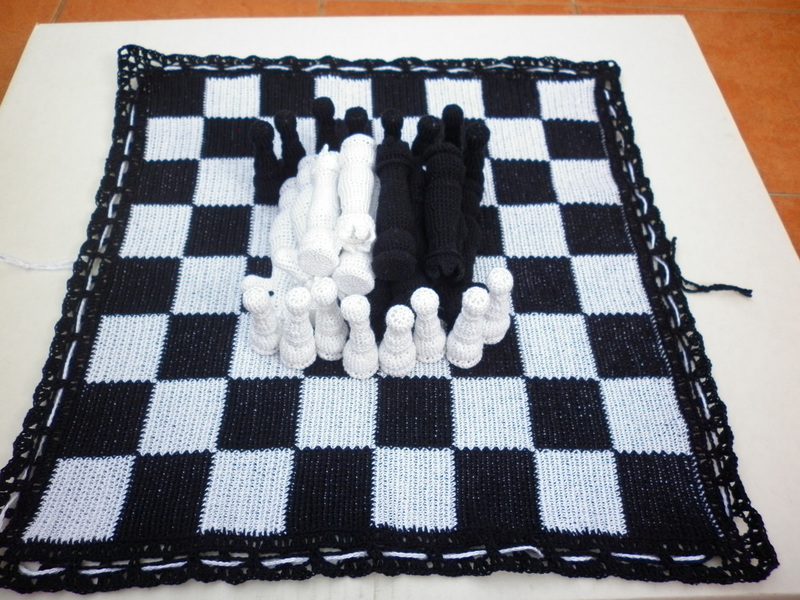 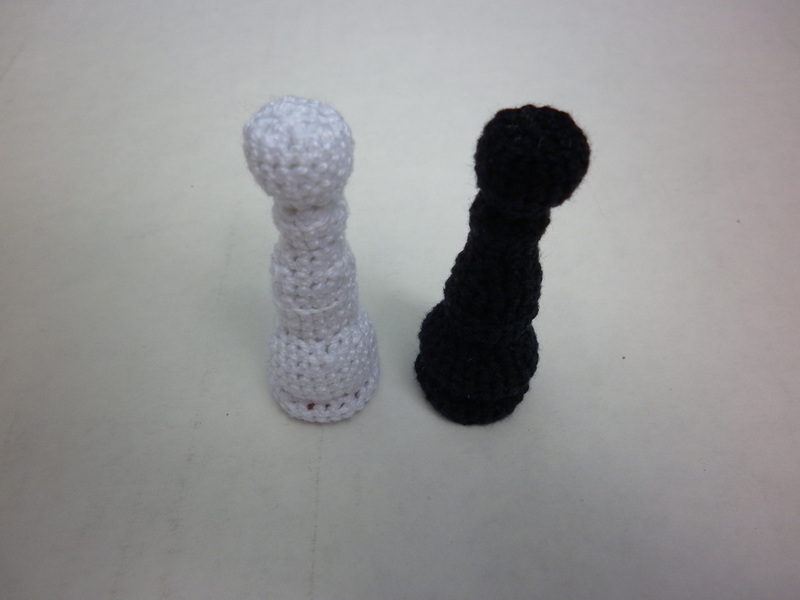 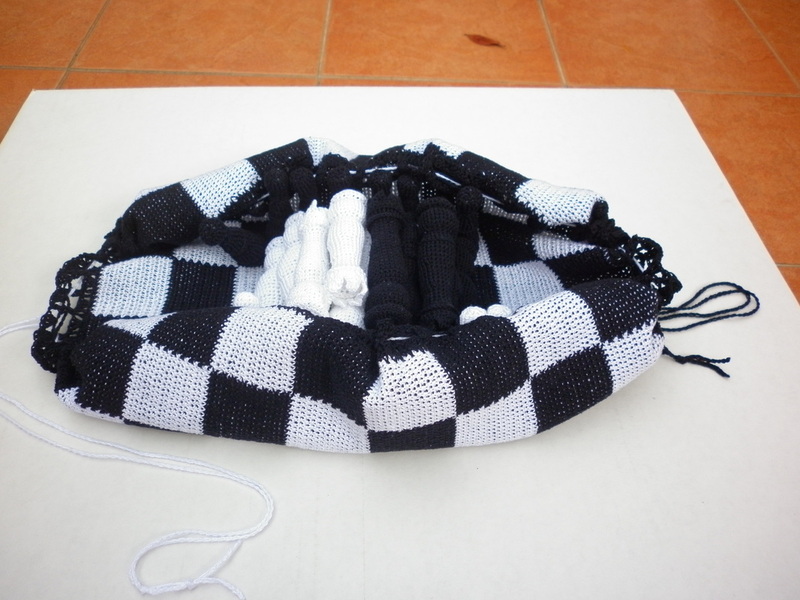 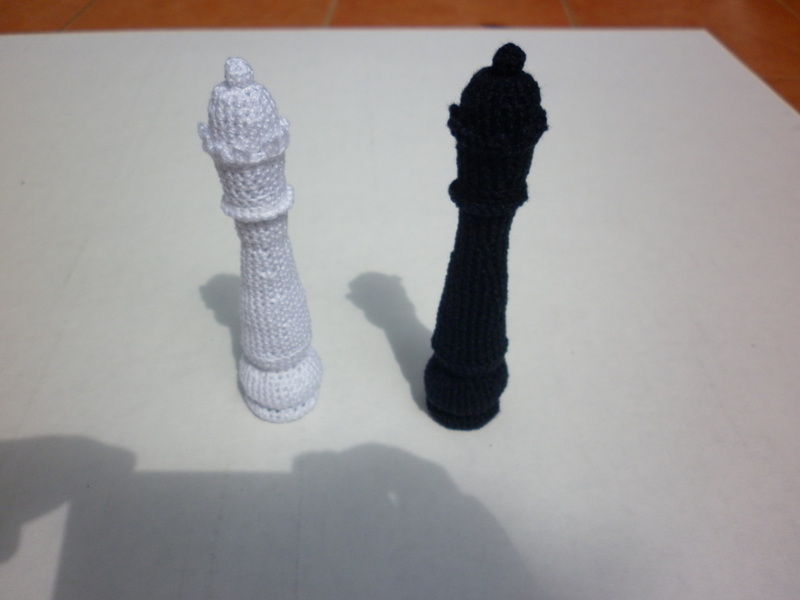 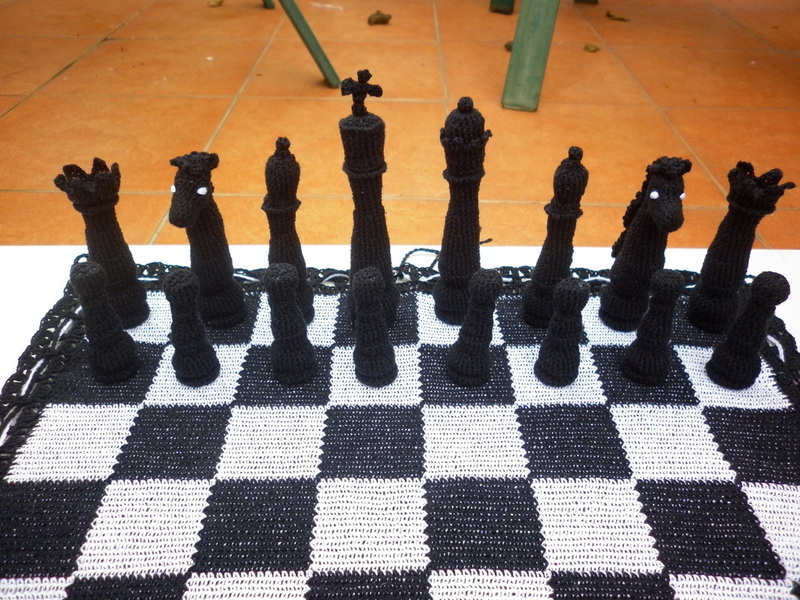 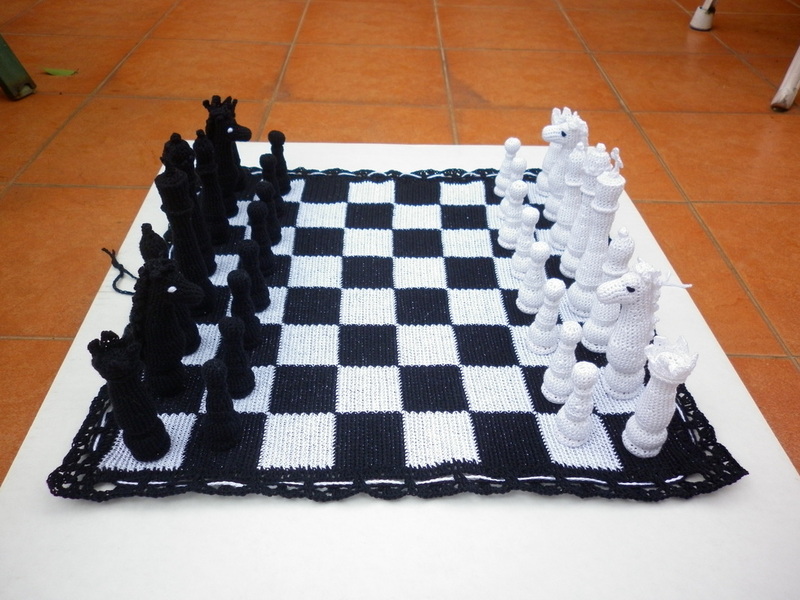 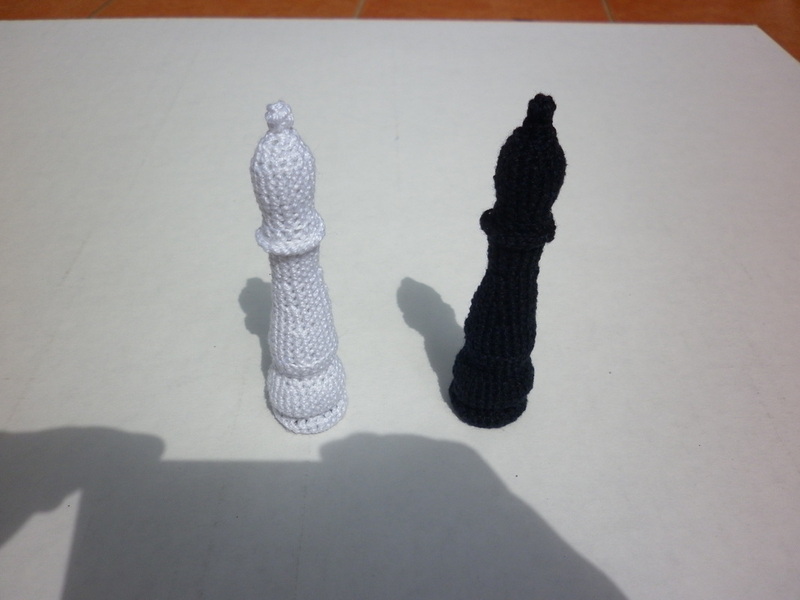 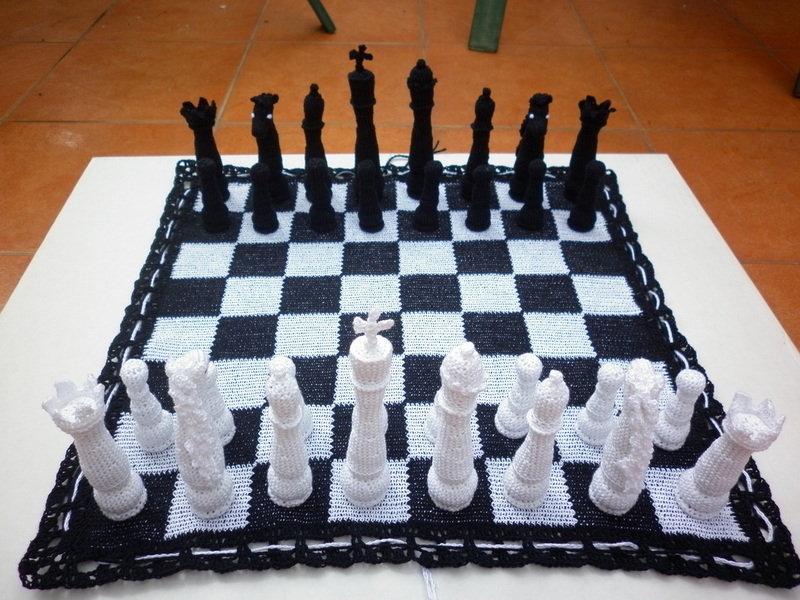 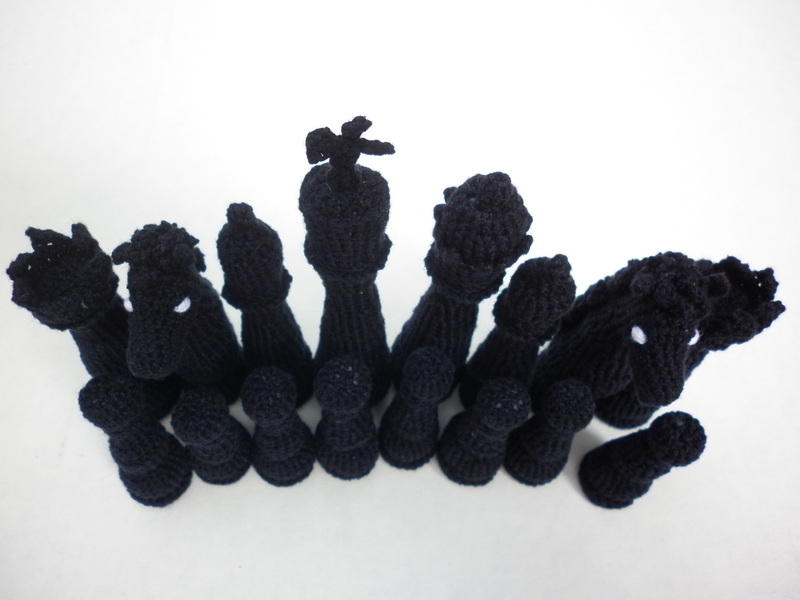 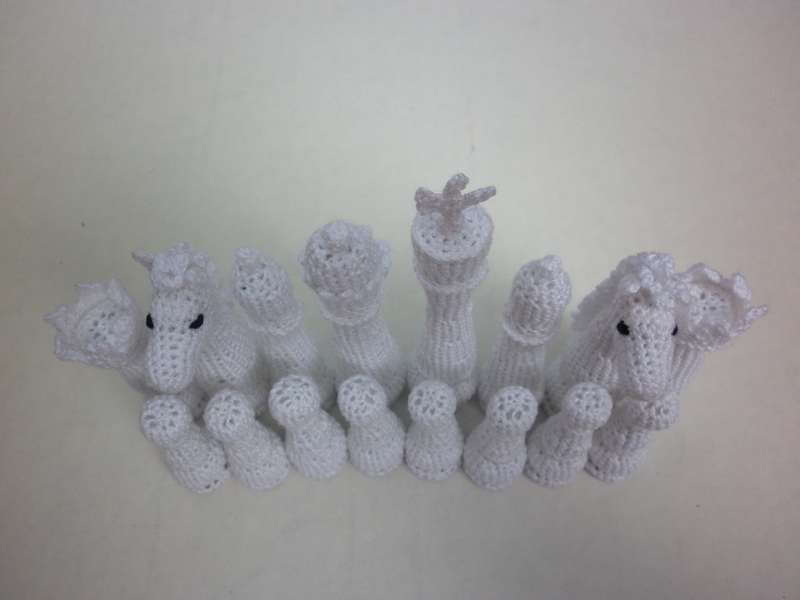 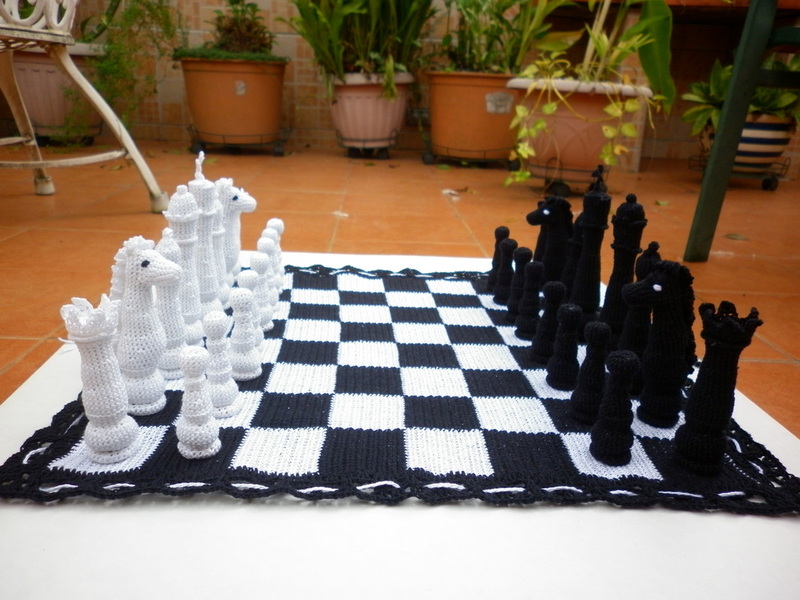 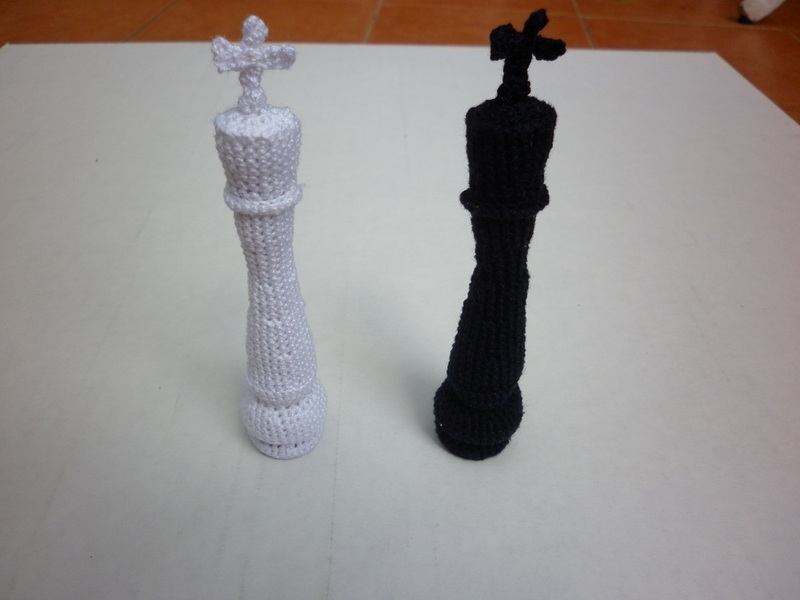 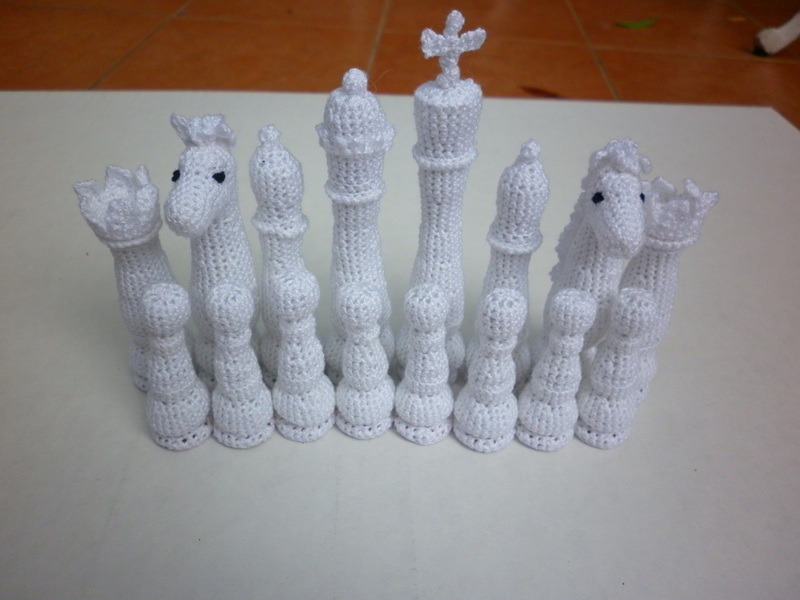 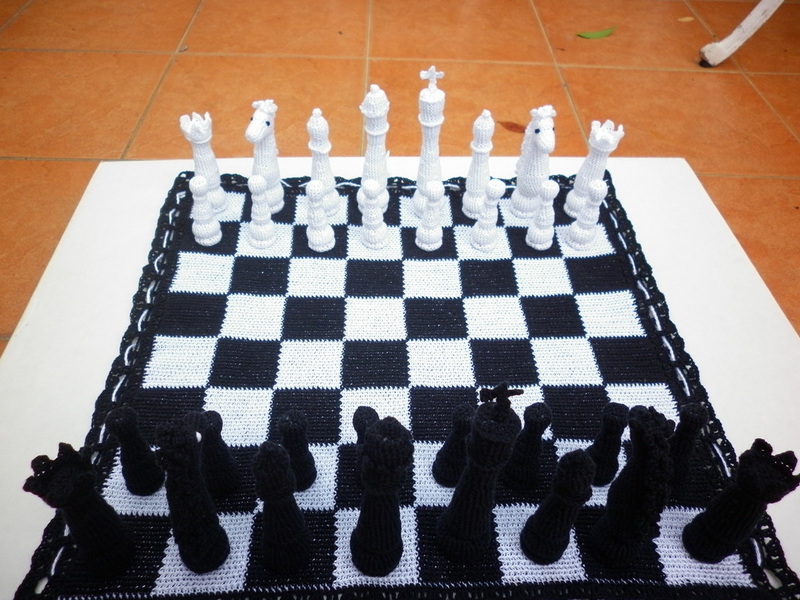 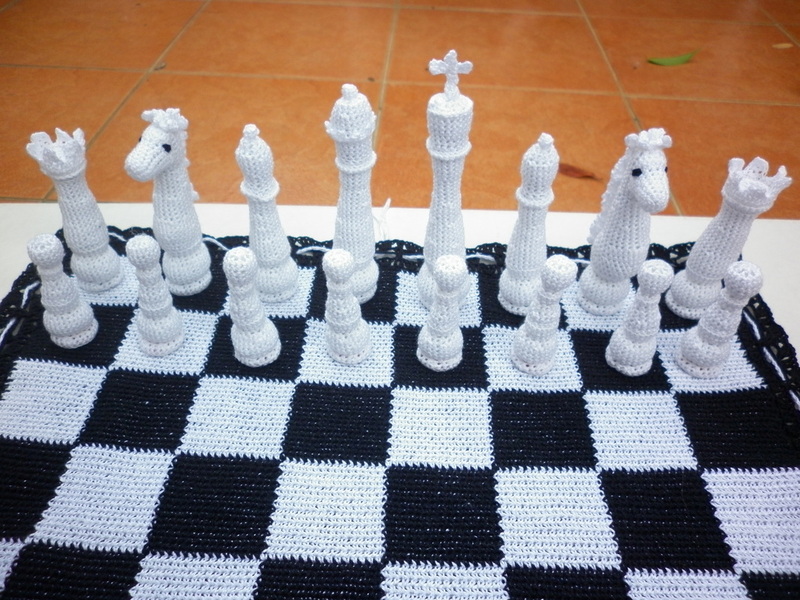 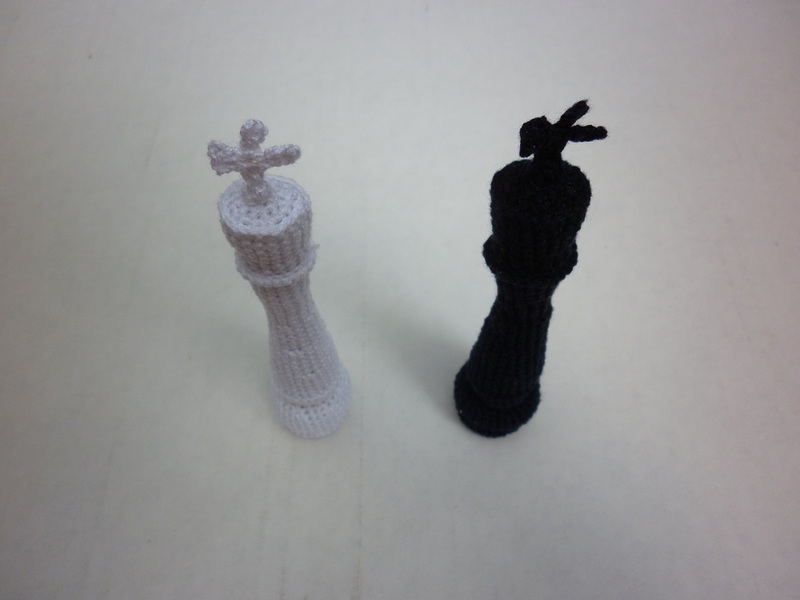 Here you will see a crocheted chess set that I personally designed. 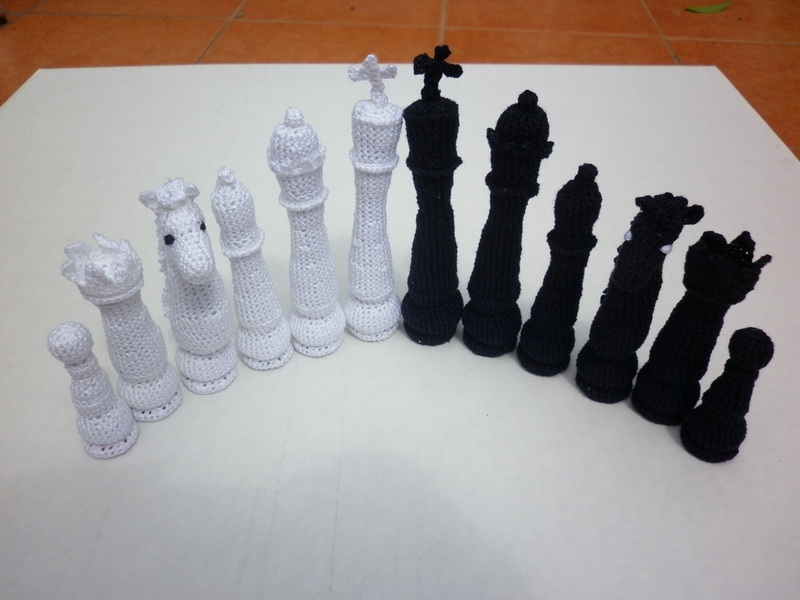 If you are interested in custom ordering your very own crochet chess set in your favourite colours, Contact Me with details. 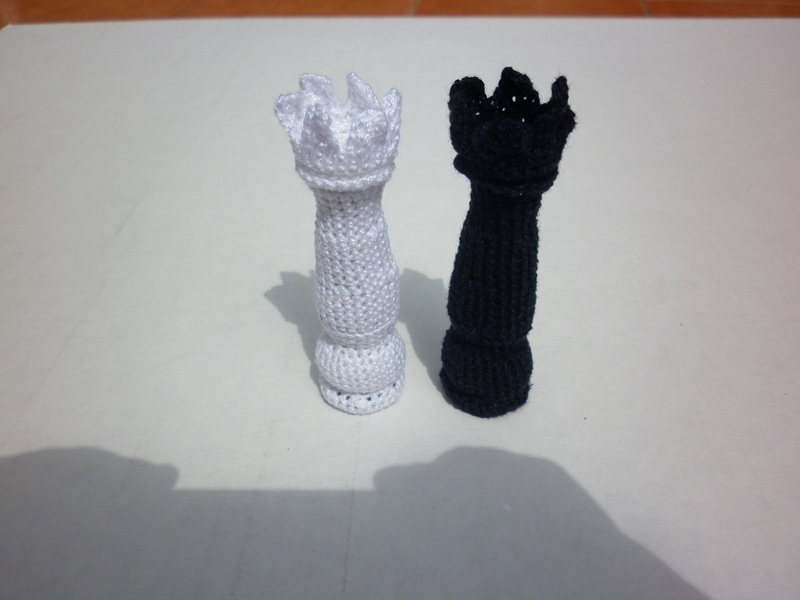 Or if you would prefer to crochet your own set, the pattern is available right here in the Store. 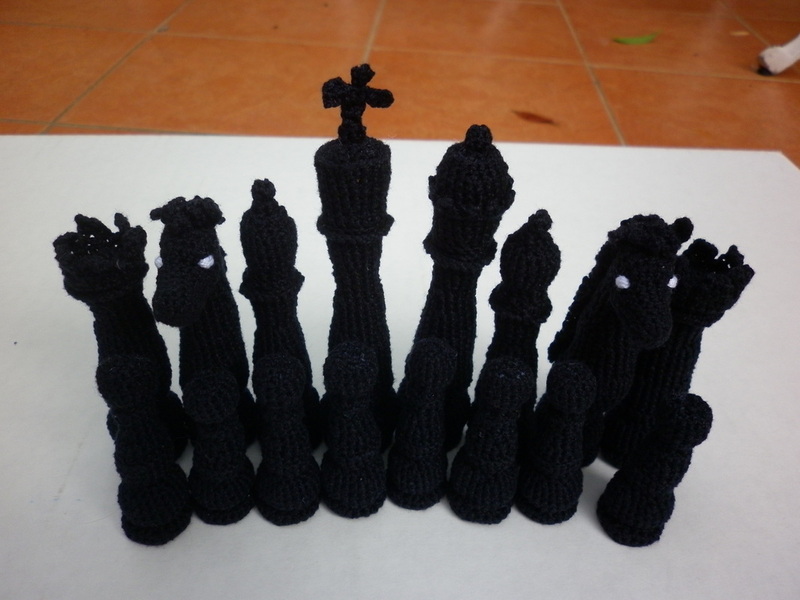 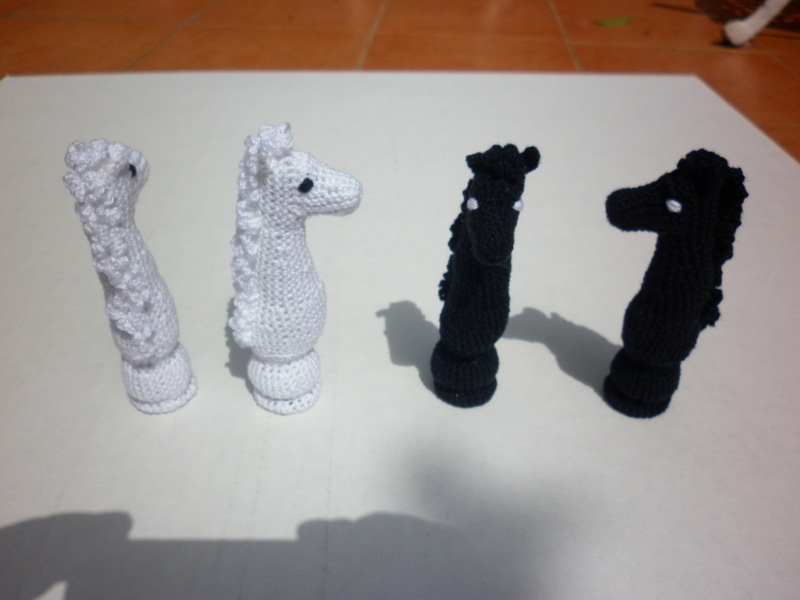 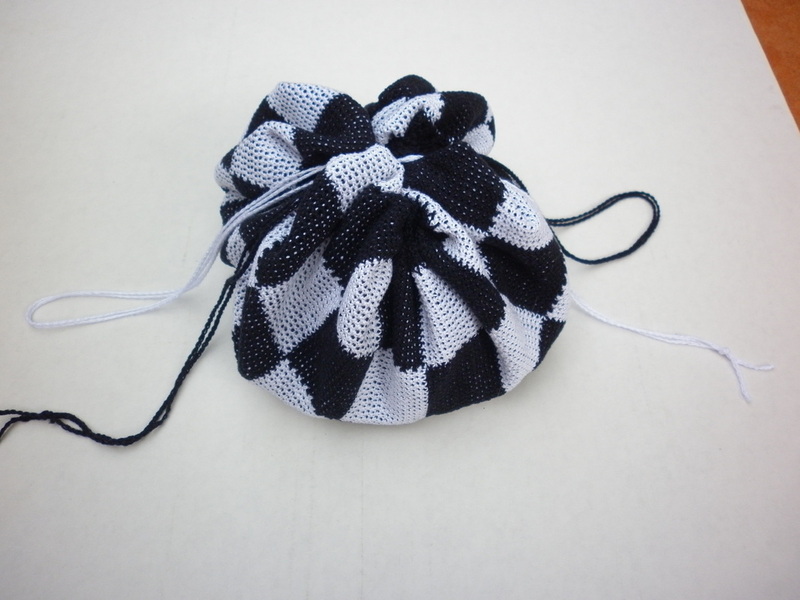 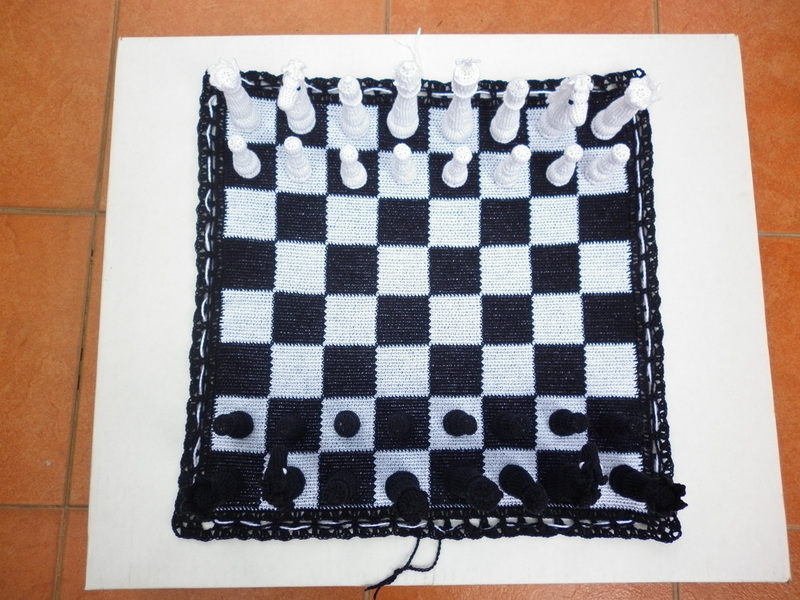 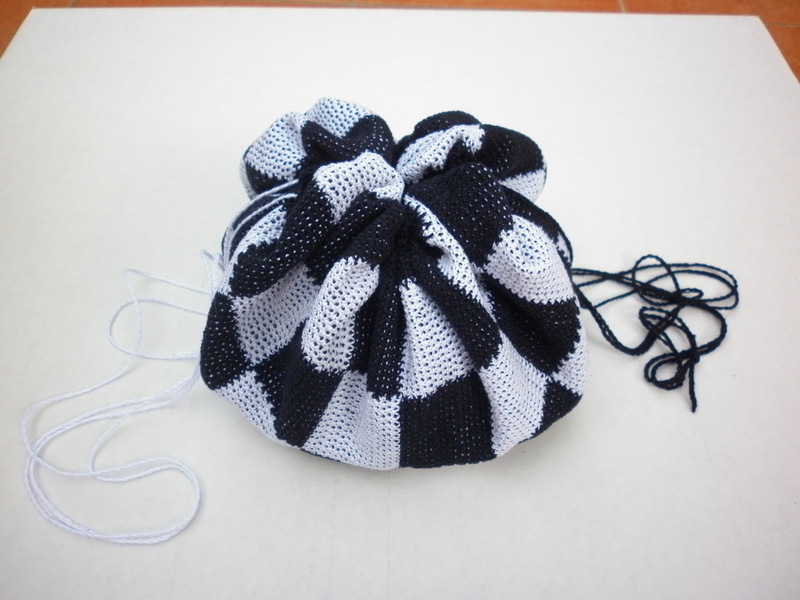 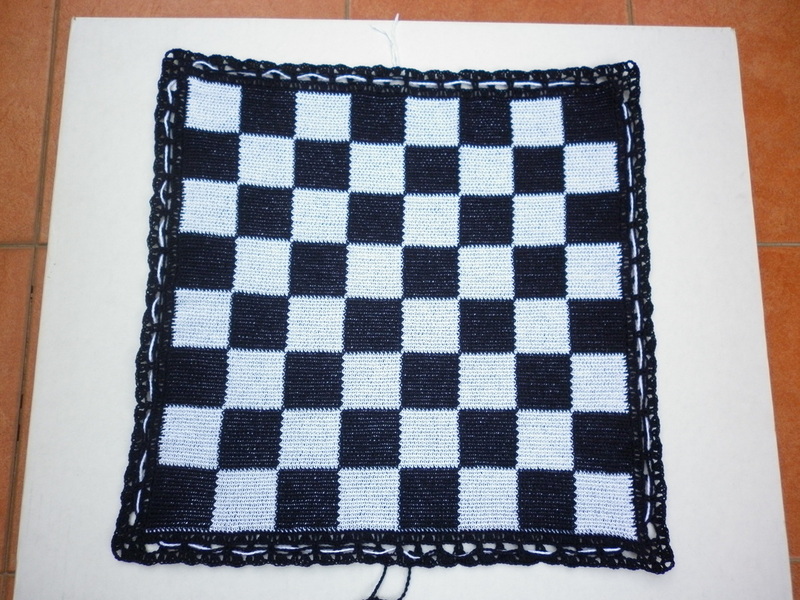 See Crochet Chess Pattern for the direct listing.